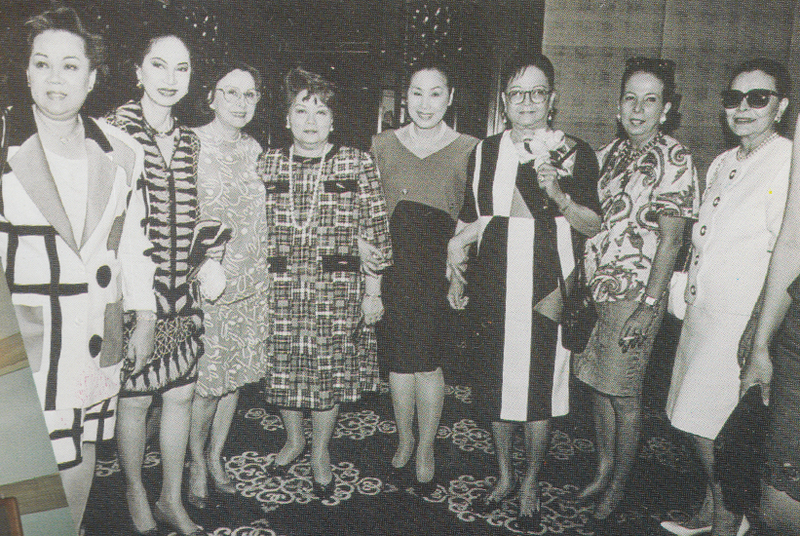 She was one of the most distinguished businesswomen, philanthropist, civic worker, and social doyenne of the Philippines. 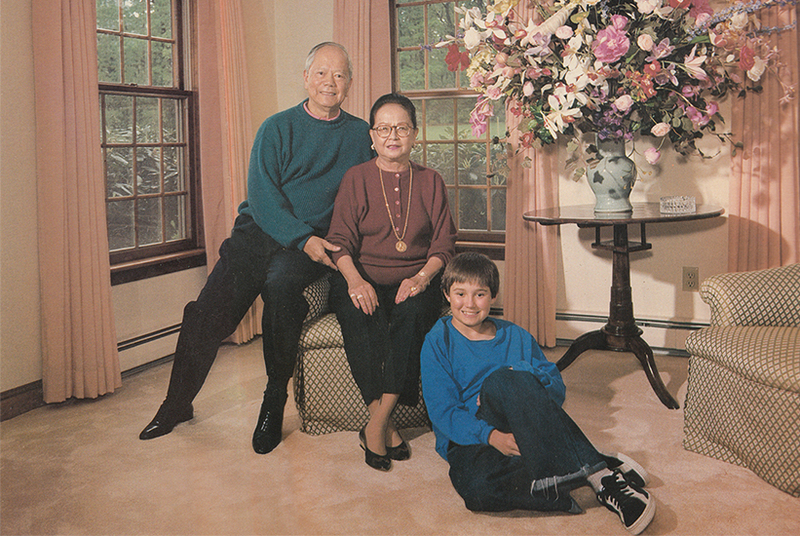 She was the chair of the board of trustees of the Consuelo Chito Madrigal Foundation, a foundation she established to help Filipino families out of poverty. 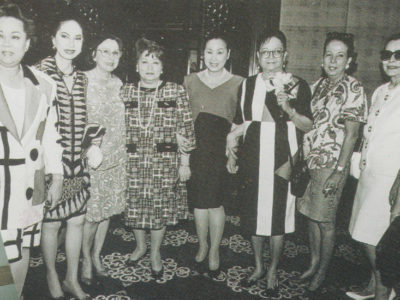 She is a distinguished banker and philanthropist. 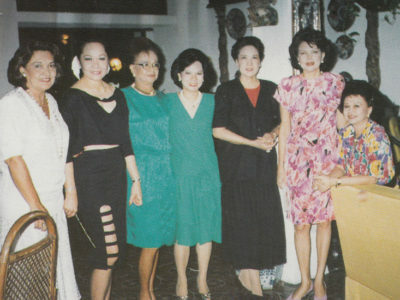 A daughter of the Don Vicente Madrigal of Ligao, Albay and Doña Susana Paterno. 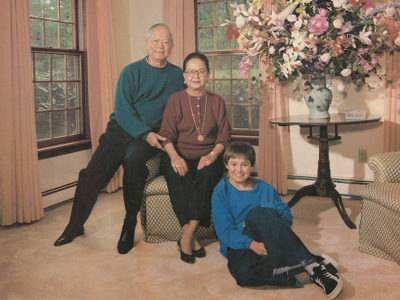 Married to former Ambassador Manuel Collantes (died May 28, 2009). 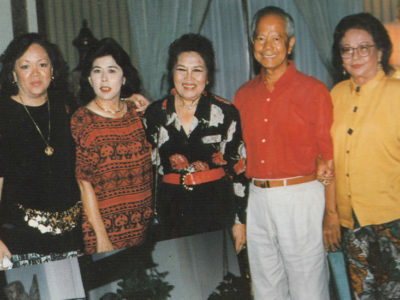 In 1997, she was made Dame of St. Sylvester, the highest award conferred by the Pope on lay Catholics for commitment to the Church. 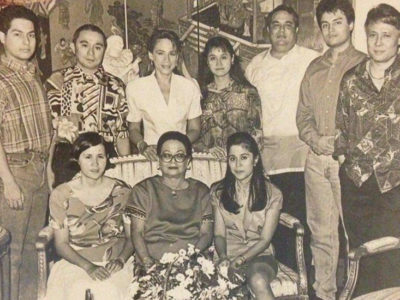 After decades of performing civic work, Doña Chito bemoaned the fact that, despite huge donations made and myriad causes supported, she yet had to see evidence of better living conditions and a brighter future for poor Filipinos. 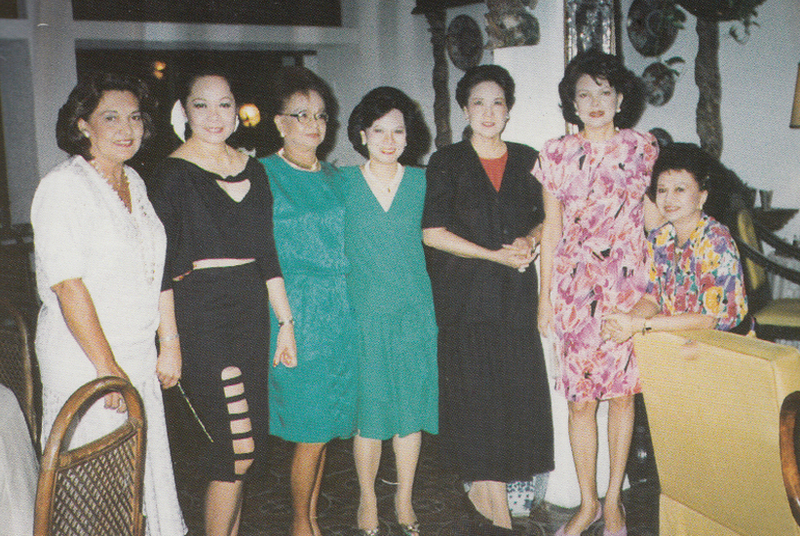 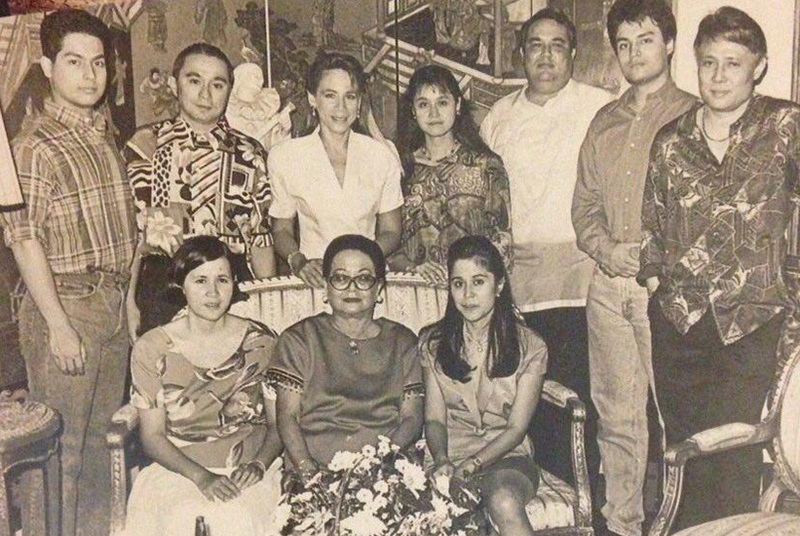 This led her to establish the Doña Consuelo “Chito” Madrigal Foundation (CCMF) in 1997. 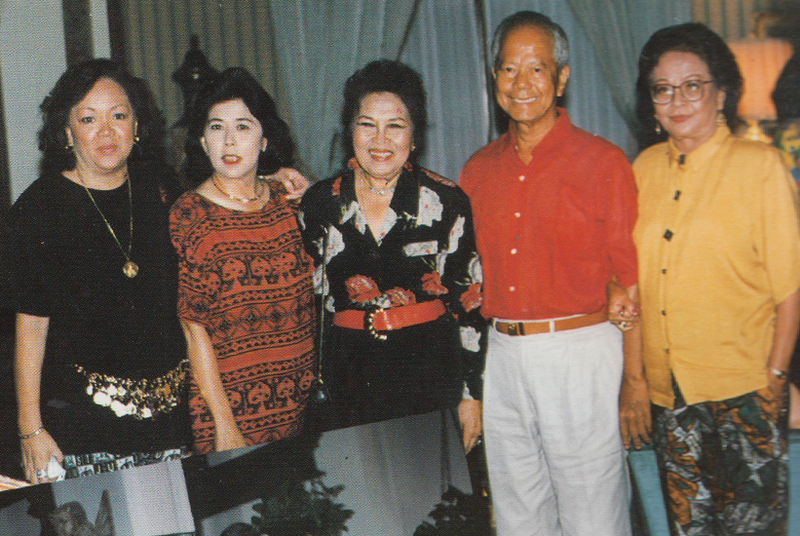 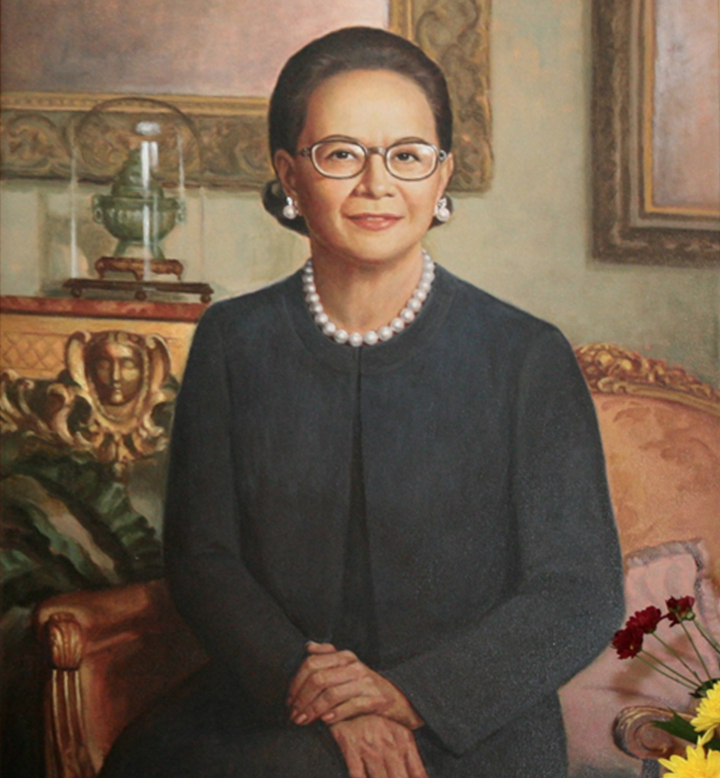 She died at the age of 86 on March 24, 2008 in her home in North Forbes, Makati City.